Sure they taste great, but what do I do with them??? What affects the quality of olive oils? So you've brought home some uncooked pizza dough from the Firestick Cafe...now what? Once bottled, olive oil has an 18-24 month shelf life. And once you open your oil, you’ll want to use it sooner than later. We recommend using up the oil within 30 to 60 days upon opening. Exposure must be minimized or eliminated at all times. Extended exposure to light can deteriorate the quantity and quality of the antioxidants found in olive oil. The optimal storage temperature for olive oil is 60 to 72 degrees Fahrenheit. Exposure to warmer temperatures may cause unpleasant flavours to develop in the olive oil. Exposure must be minimized or eliminated during storage. 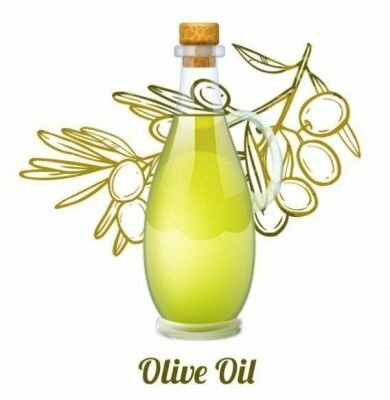 Otherwise oxidation of the oil occurs, which causes off-flavours in the olive oil. bottles tightly after use to ensure limited exposure to oxygen. After opening a bottle of oil, use it up quickly and replace it with a fresh bottle every couple of months. Olive oil can go bad. If the oil develops a rancid or wine-like smell, it has probably spoiled. The best way to store olive oil is in its original container in a cool, dark place, such as a pantry.